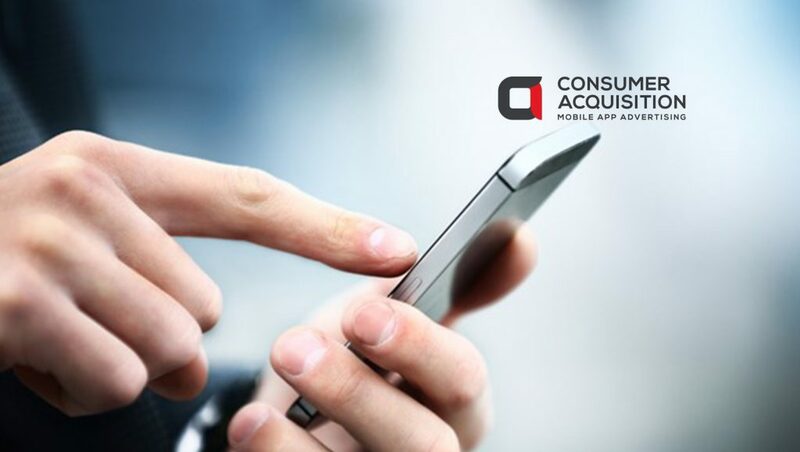 ConsumerAcquisition.com announced they’re offering social advertisers fully managed user acquisition and creative services for Google Universal App Campaigns (UAC) in addition to Facebook and Instagram. Starting today for a limited time, new clients will receive a 50 percent reduction in fees for managed spend on Google UAC, and creative is all-inclusive in this offer. Optimization algorithms for Facebook and Google UAC dramatically improved over 2018, leveling the playing field between advertisers both large and small. To be successful, social advertisers must focus on creative optimization and workflow automation. As such, Consumer Acquisition launched new workflow automation features in its AdRules self-service platform, which makes it far easier to build ads quickly. AdRules works in parallel with Facebook’s and Google’s optimization algorithms to simplify repetitive tasks, giving users the ability to generate thousands of audiences, quickly launching ads and sourcing new creatives through the Creative Studio. Managed SMB: social advertisers spending less than $50,000 per month seeking guidance with user acquisition and creative production. Fully Managed Services: greater of $15,000 or 15 percent of monthly media spend; 90-day agreement. Managed SMB: greater of $5,000 or 20 percent of monthly media spend; 60-day agreement. Managed Start Up: greater of $2,500 or 20 percent of monthly media spend; 30-day agreement. Advanced Reporting: designed for social advertisers to test creative and iterate new designs based on performance; see reports with rolled up data; receive automatic recommendations to optimize poor-performing creatives and audiences. AdBuilder Express: quickly launch and test hundreds of ads; easily identify winning ads and audiences in just a few clicks, then swap in fresh videos and build new audiences and ad copy into new combinations. Audience Builder Express: build thousands of Custom Audiences and Lookalike Audiences on Facebook faster than ever before. In less than one minute, create hundreds of custom audiences by choosing App Events and Lookback windows; generate thousands of Lookalikes in just a few clicks by choosing Lookalike Ranges and Countries, and AdRules will do the rest. Pricing: New customers receive a 60-day free trial and then it’s only 0.7 percent of spend afterwards. Advanced Reporting is only $99/month.